We believe candidates should have the chance to learn more about our people, culture and opportunities available, therefore, it is important for us to share our work environment and set expectations from the beginning. In order to assist our candidates in making the right career move and to ensure a positive and straightforward experience, we lead an effective, open, and transparent hiring process. 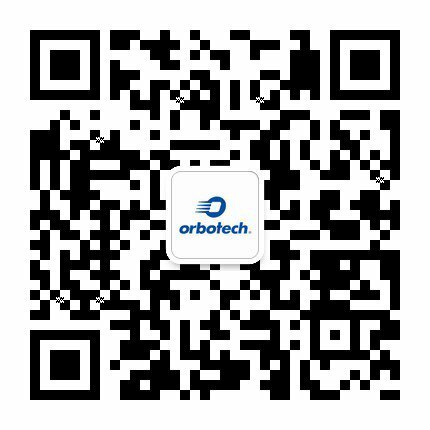 Orbotech is looking for a corporate treasurer to ensure the company's financial success and value by managing the financial risks from its business activities. As a professional leader you will be in charge of providing solution design and architecture to new processes. Orbotech is looking for a business intelligence manager to join our IT unit. We're seeking someone who has great management skills and also enjoy the hands-on technical aspects of the role. As an expert in this field, you will need to stay on top of all new leading-edge technologies so that you can prototype and/or introduce new tools and ideas that keep our company innovative and ahead of the game.